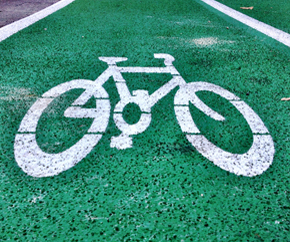 Great resources, bike trail maps and feature rides for people who love cycling. Bike trail maps for people who love to ride. 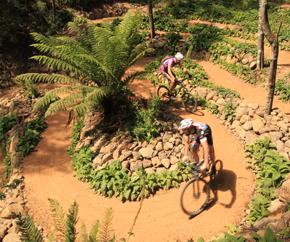 Ben Clark takes a tour of the finest north­east Tasmanian mountain biking on singletrack that is attracting riders from around the world. 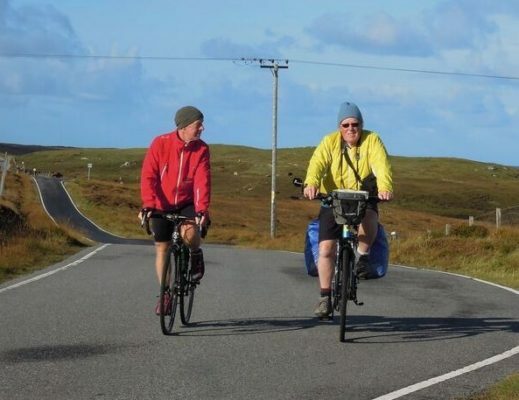 Colin Hood shares his epic story about riding the Herbidean Way in Scotland; a 350km route that passes through 10 islands along the dazzling Atlantic coastline. 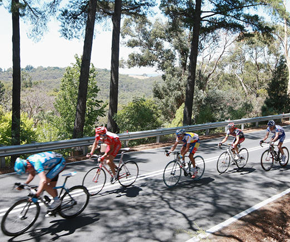 Whether it's hill climbs or rail trails you're after, make sure you take your bike for cycling Adelaide and its rich surrounds.